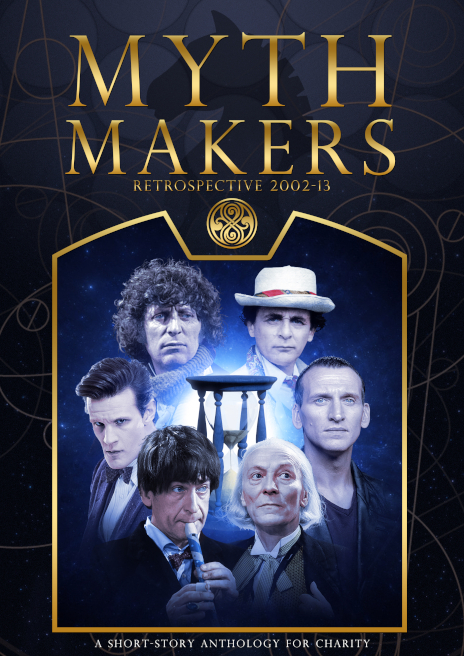 Myth Makers: Retrospective has now been released. This is a 'best-of' collection, featuring work from across the series. The 2002-2013 edition contains a reprint of "The Doctor and the Dragon." 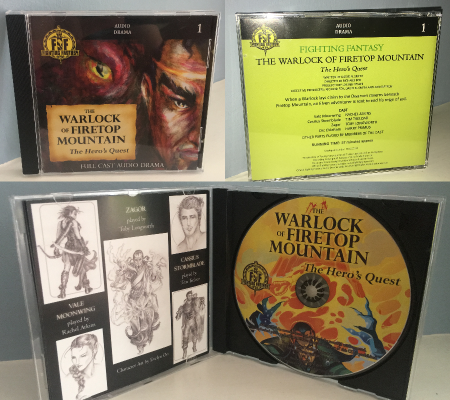 Four brand new Fighting Fantasy dramas, with a total running time of over 4.5 hours, have now been released on CD and download. "THE FOREST OF DOOM: Lost in Darkwood." "THE CITADEL OF CHAOS: Terror of the Ganjees." "DEATHTRAP DUNGEON: The Last Champion." "CREATURE OF HAVOC: The Monster of Dree." David Warner, Rachel Atkins, Lisa Bowerman, Tim Treloar, Charlie Higson and many more. Available now, at the Fighting Fantasy Audio Drama website. The recording is now complete for four new full-cast audio dramas. 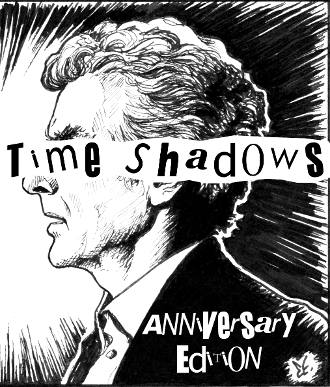 The Temporal Logbook II has now been released..
"The Pride and Prejudice of a Timelord." By Violet Addison and David N. Smith. When Bill and Nardole discover an impossible book in the TARDIS library, they find themselves facing some very difficult questions about the nature of fact and fiction. Just what is the Doctor doing amongst the pages of Pride and Prejudice? And what really happened on the day when he met Miss Elizabeth Bennet? The script-writing is now complete for four new full-cast audio dramas. 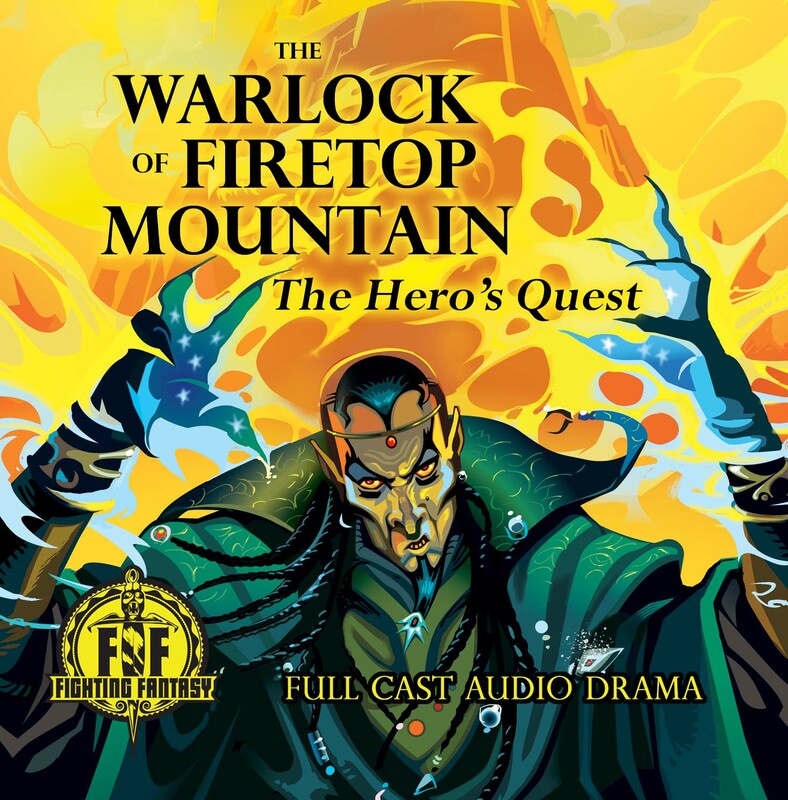 "THE WARLOCK OF FIRETOP MOUNTAIN: THE HERO'S QUEST"
The full-cast audio drama, based on the classic gameback, has now been released. 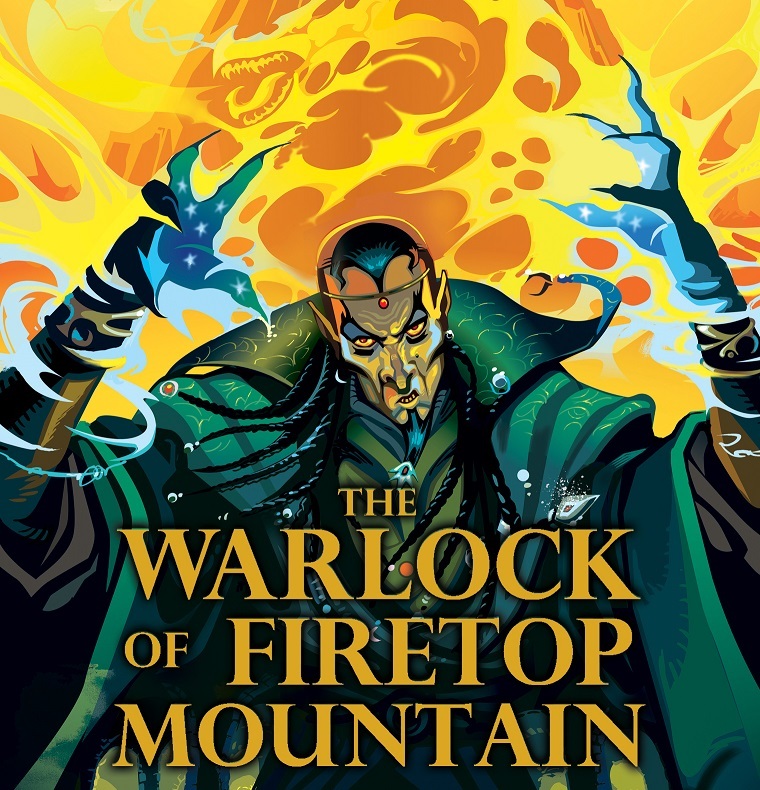 The title was offically launched at the Fighting Fantasy Fest 2 convention in London. The new edition of this charity anthology has now been released. Full details can be found on theDoctor Who News Page. Over the last few months, I've been writing and developing a full-cast audio drama series based upon the classic "Fighting Fantasy" gamebook series. We've now started production work on our pilot episode. 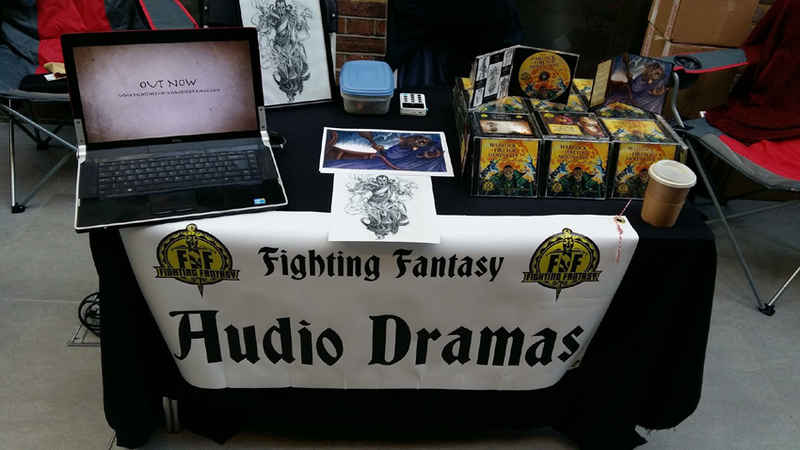 Go to the "Fighting Fantasy" tab above for more information. It should be published in late 2017. 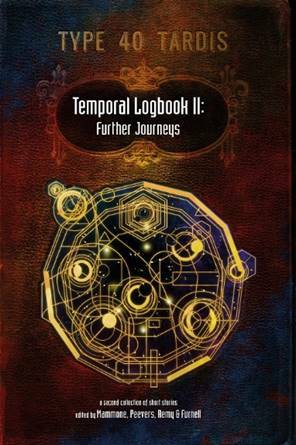 "TEMPORAL LOGBOOK II: Further Journeys." 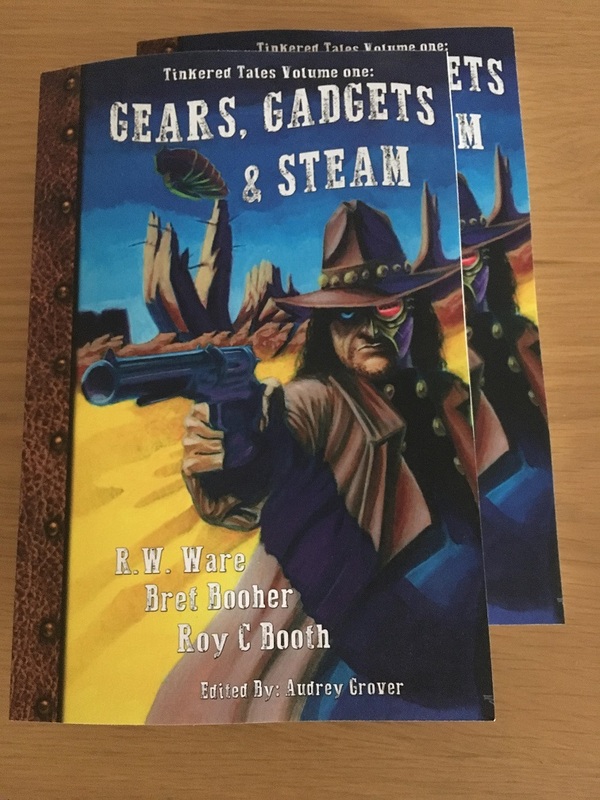 A lot later than originally planned, this book has now been released in paperback in both the UK and USA.